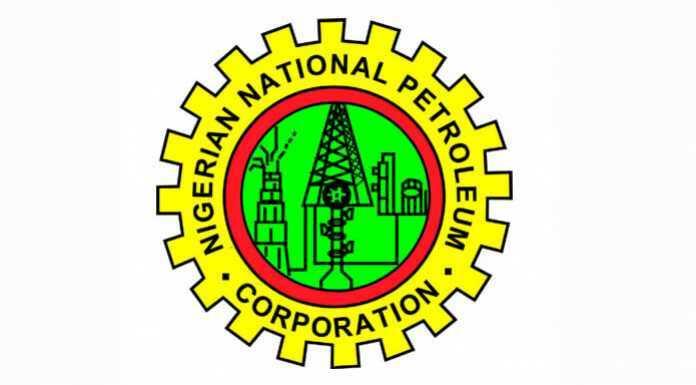 The Nigerian National Petroleum Corporation (NNPC) has disclosed it is targeting the supply of about five billion standard cubic feet per day (bcfd) of gas to Nigeria’s domestic market, from which about 15,000 megawatts (MW) of electricity could be generated in the next three years. It also said Nigeria was poised to provide as much as 10 per cent of the world tradable fertiliser in no distance time, producing between seven and 10 metric tonnes per annum (mtpa) of fertiliser and 5mtpa of methanol amongst other petrochemical products that could be produced with the 5bcfd of gas. Speaking at the recent the 42nd Society of Petroleum Engineers (SPE) Nigerian Annual International Conference & Exhibition (NAICE) in Lagos, the Chief Operating Officer (COO) Upstream of NNPC, Mr. Bello Rabiu, said the country could leverage its gas resources to diversify its economy from its overdependence on oil revenue. Rabiu, noted there were seven critical gas development projects the NNPC was involved in, which when completed, would bring the domestic gas supply to a supply level of about 5bcsfd in the next three years. He also explained that this was expected to result in the country’s gas market operating under a willing buyer – willing seller arrangement; ensure that up to five million jobs are created; grow Nigeria’s Gross Domestic Product (GDP) between $25 and $40 billion; and help her achieve import substitution worth $7 and $8 billion.